Released on Sunday 12th January 2014, The Doctor’s Images provides 11 more images as poster and canvas prints, in a range of sizes, at reasonable prices. 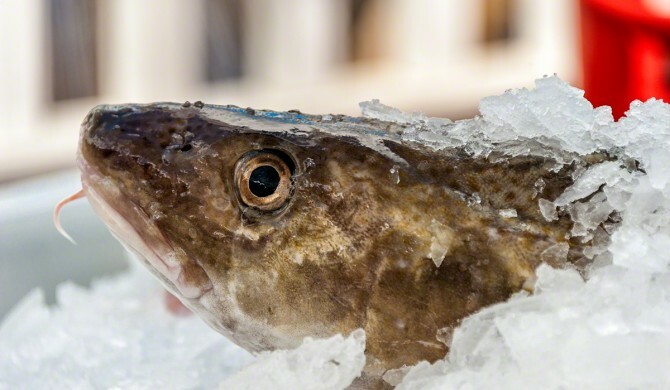 The range includes the Cream Tea Collection, a selection of Restaurant Food Images and, of course, the Fish! To get your copies of this exciting new range of food images, go to Print Orders, Macro, Food from the TDI homepage.